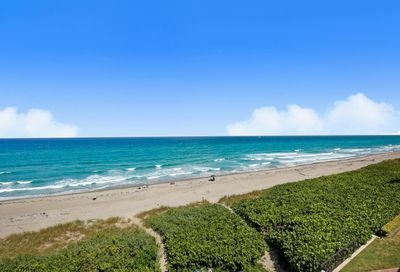 The small coastal city of Highland Beach offers incredible luxury real estate opportunities. 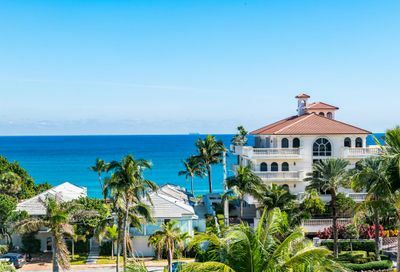 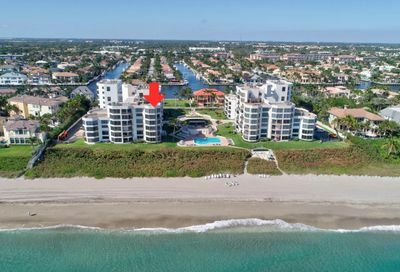 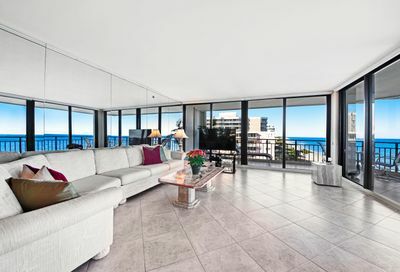 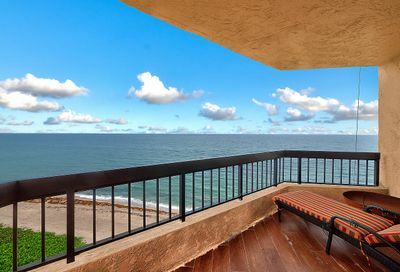 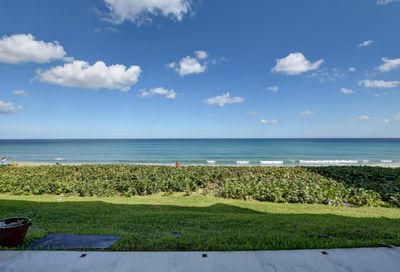 Highland Beach is tucked away between Delray Beach and Boca Raton in Palm Beach County, Florida and nestled between the Atlantic Ocean on the east and the Florida Intracoastal Waterway on the west. 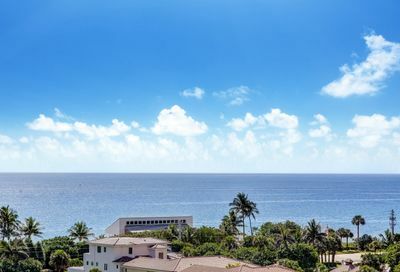 Highland Beach residents enjoy beautiful ocean views, white sand beaches, wonderful weather, and a host of waterfront residential real estate opportunities. 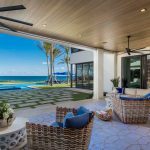 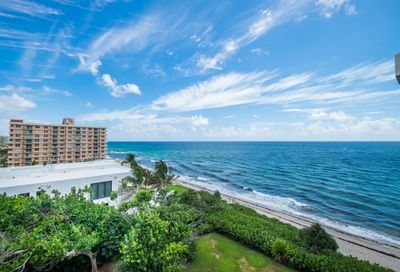 The Highland Beach Luxury Real Estate Market is comprised of oceanfront homes, direct Intracoastal residences, beach area houses and luxury condos and townhouses. 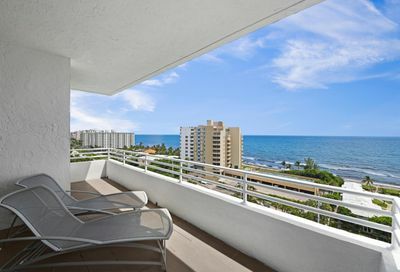 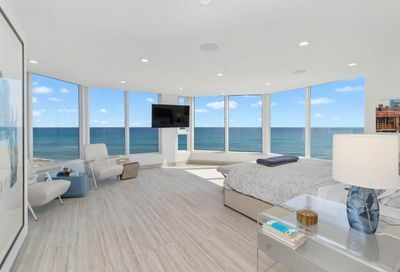 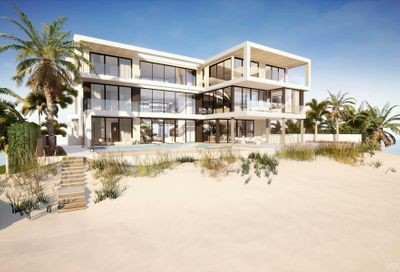 The direct oceanfront mansions are located on A1A known as South Ocean Boulevard. 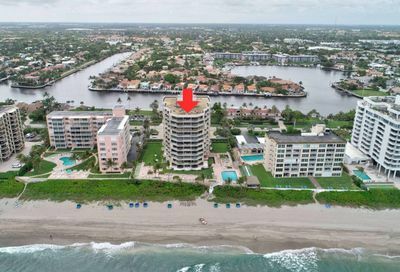 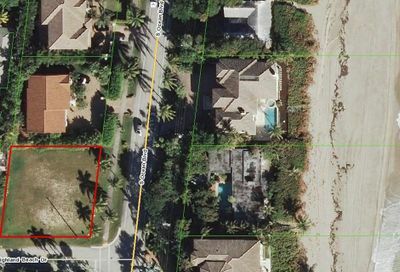 Additionally, there is a small enclave of oceanfront residences on Ocean Place just north of Spanish River Boulevard. 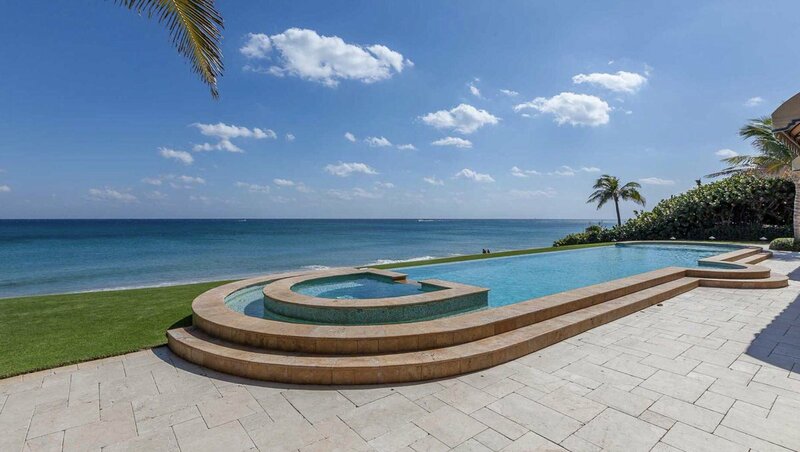 Many of the oceanfront compounds are gated and offer private luxury. 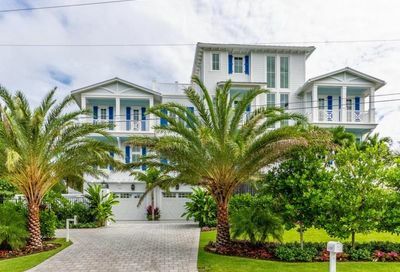 Highland Beach is a barrier island boasting many luxury properties including direct Intracoastal Waterway homes with deep water dockage for boats and yachts. 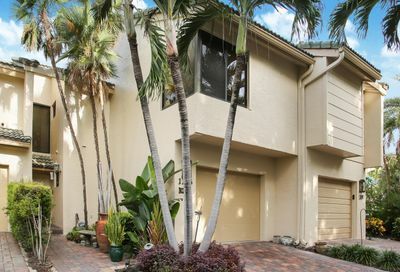 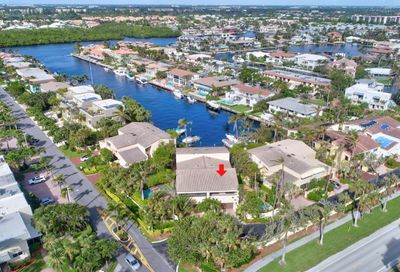 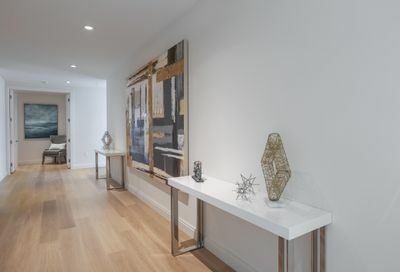 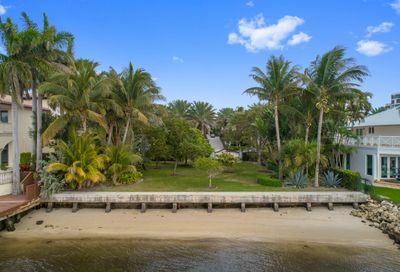 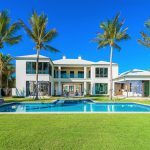 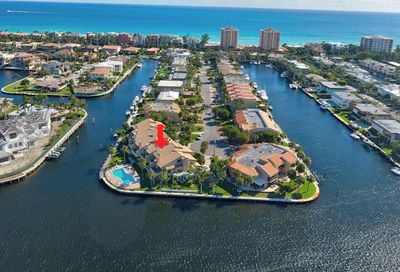 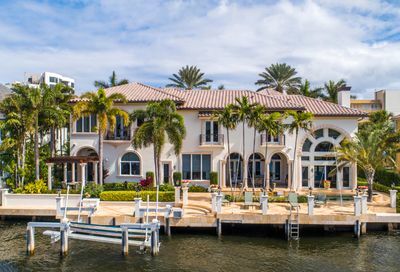 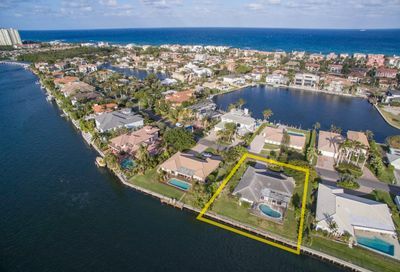 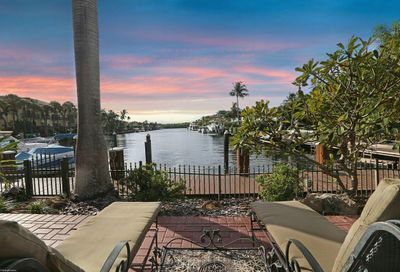 These incredible waterfront and beach area homes are located on several of the area’s fabulous streets including the west side of South Ocean Boulevard and Highland Beach Drive. 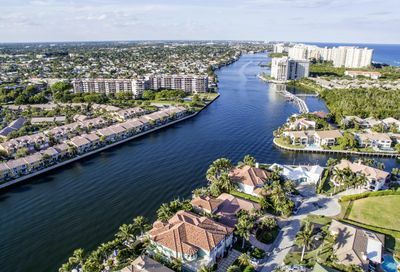 The Island of Bel Lido Isle is home to the luxury residences found on Bel Lido Drive, Tranquility Drive and Intracoastal Drive. 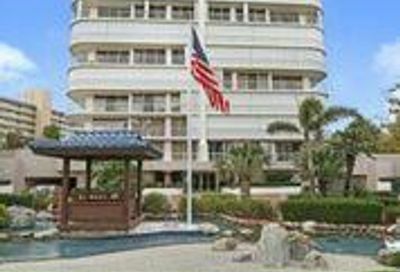 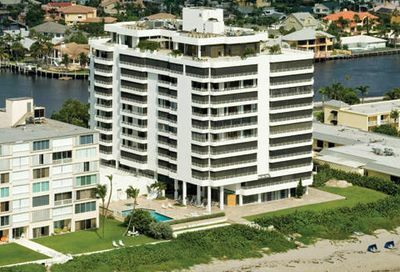 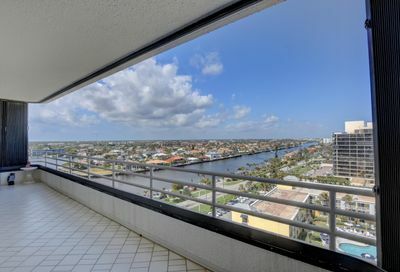 Highland Beach offers a plethora of oceanfront and Intracoastal condos and townhouses. 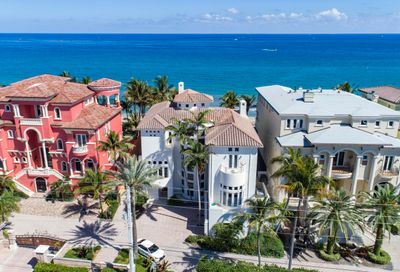 Some of the luxury condos include Toscana, 3200 South Ocean, Villa Magna, Beach Walk, Beach Walk East, Clarendon, Highlands Placea and Le Sanctuaire. 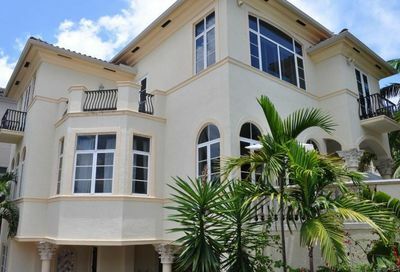 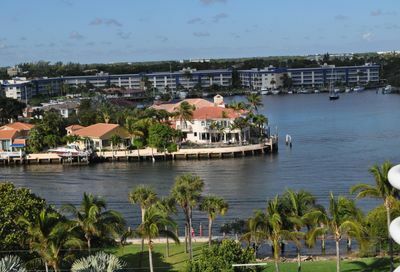 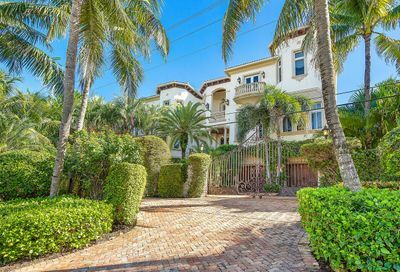 There are many waterfront and luxury townhouses found on Bel Air Drive, Russell Drive and Boca Cove Lane. 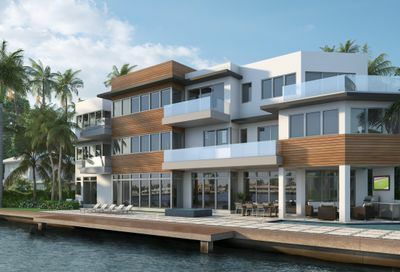 Grand Court is home to both luxury waterfront homes and townhouses. 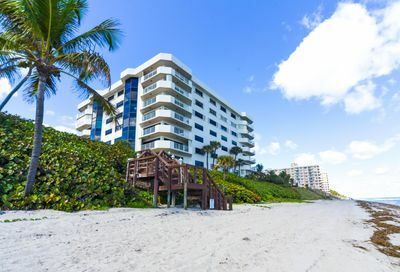 Originally incorporated in 1949, the tropical paradise of Highland Beach encompasses a total area of 1.1 square miles, 0.5 square miles of which are land and 0.6 square miles of water. 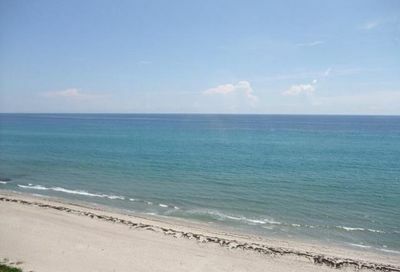 With a year-round population of just over 4,000, Highland Beach swells to a seasonal population estimated at 8,500. 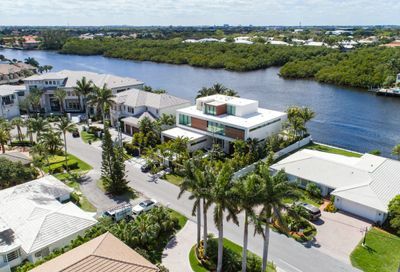 Approximately 80% of the Town residents are retired and 20% are employed in the surrounding counties. 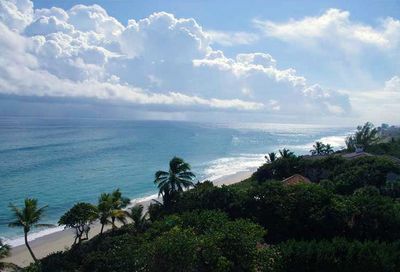 With no traffic lights in the town and only a handful of business, residents that enjoy solitude will be right at home. 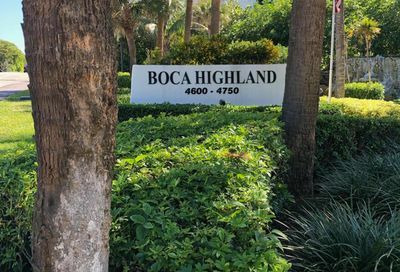 Highland Beach’s residents also enjoy the town’s proximity to neighboring Delray Beach and Boca Raton with a fine selection of boutique, cafes, restaurants, and galleries. 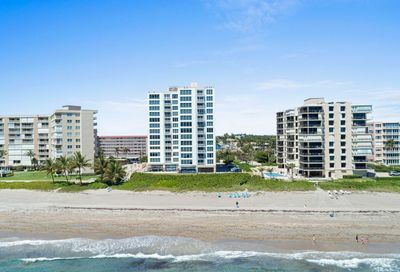 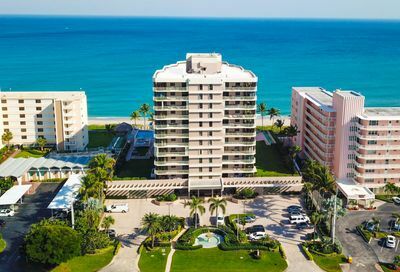 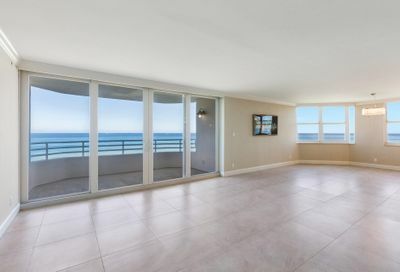 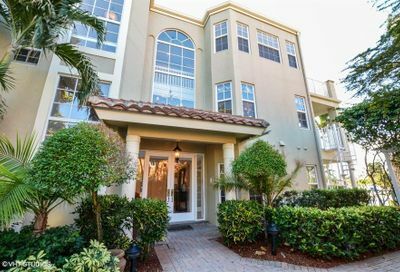 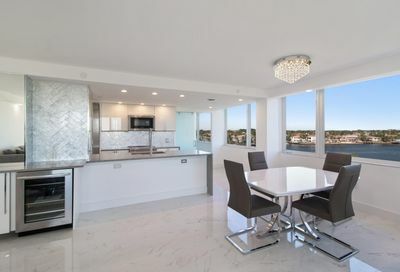 Located in Southern Palm Beach County, Highland Beach is close to Boca Raton’s private executive airport and both Palm Beach and Fort Lauderdale International Airports. 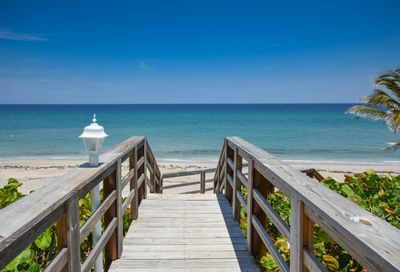 Planning a visit to Highland Beach, Florida? 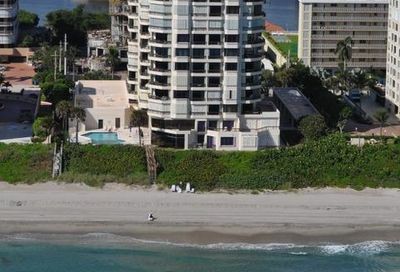 There are several nearby hotels in Delray Beach and Boca Raton to accommodate your stay including the Delray Beach Marriott, a luxurious oceanfront hotel complete with the nSpa; the Seagate Hotel & Spa, a luxury boutique hotel offering exclusive guest privileges at the private Seagate Beach Club and Country Club; Crane’s Beach House Boutique Hotel & Luxury Villas featuring private Key West style villas just one block from the beach; Marriott Residence Inn Delray Beach offering spacious rooms with full kitchens; Colony Hotel & Cabana Club, a 1926 historic hotel complemented with its own private beach club; Hyatt Place Delray Beach located in the Pineapple Grove Arts District featuring a rooftop pool; and the prestigious Boca Raton Resort and Club which also offers a beach club with direct oceanfront accommodations. 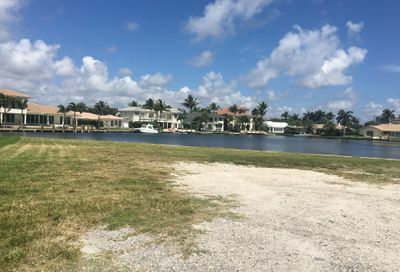 Public golf and tennis options available in the neighboring cities of Delray Beach, Boca Raton and Deerfield Beach. 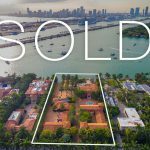 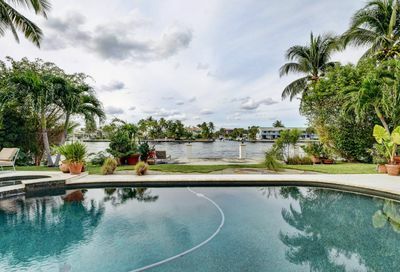 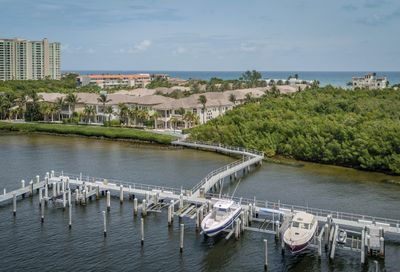 Numerous real estate offerings are available, including estates with protected dockage for boats and yachts, luxury condominiums, and homes in private gated enclaves. 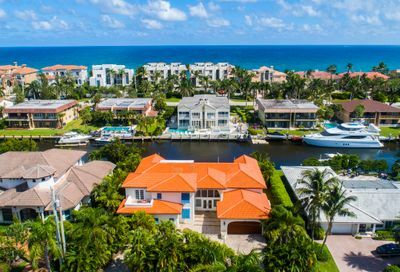 There are many nearby parks and beaches off tree-lined historic highway A1A, which doubles as the town’s Main Street, and easy access to world-class shopping, dining and cultural activities in Delray Beach and Boca Raton. 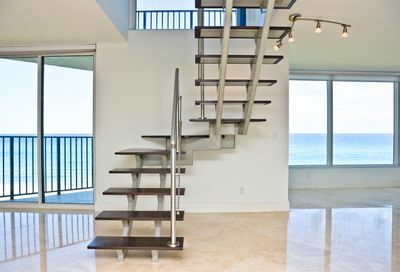 Thinking of purchasing a beach area residence? 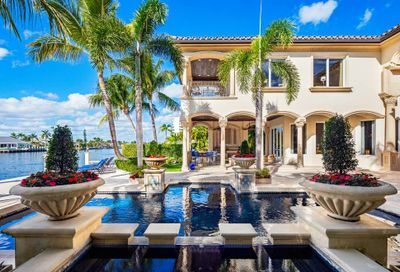 Ready to discuss the current luxury real estate market? 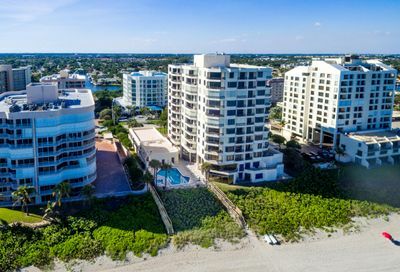 Nicholas Malinosky and Randy Ely are the number one luxury real estate team in the beach area as ranked by Real Trends/Wall Street Journal (highest average sales price). 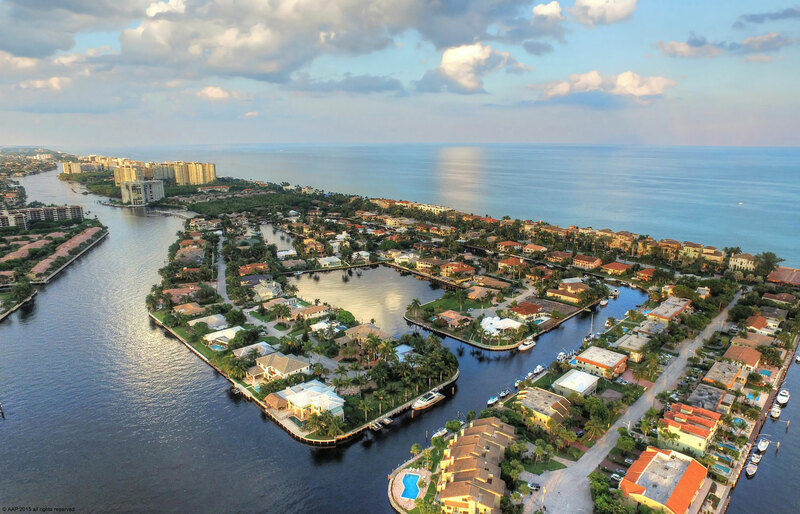 With a sole focus on the beach area, Mr. Malinosky and Mr. Ely have become the “go-to experts” in the Coastal Communities of the Palm Beaches. 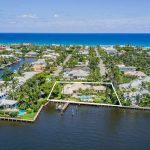 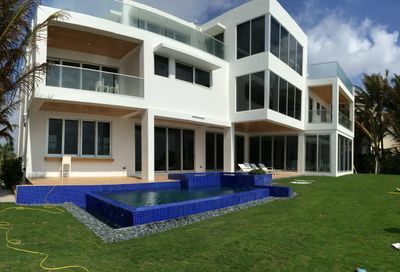 Contact them today to discuss luxury properties and premiere estates in Highland Beach, Florida.